It’s not too early to mention the C word is it? Hopefully not, because today we’re looking at a great source of Christmas presents: the MAD Beauty Disney collection. 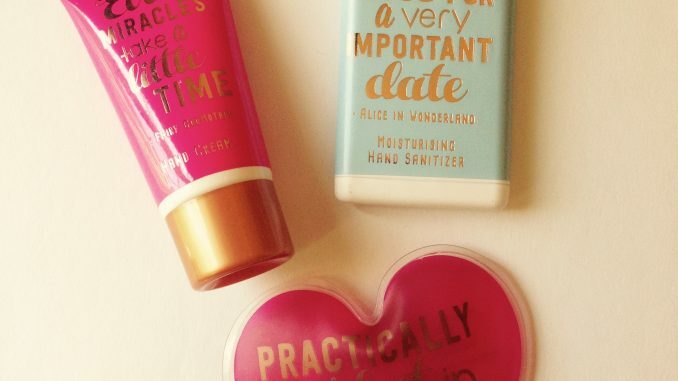 MAD Beauty is a range known for its cute and retro packaging. They’ve got everything from lip balms shaped like cereal packets, chocolate soap and bags that look like Converse trainers. It’s the sort of cool but fun stuff you usually only see from Korean brands, and rarely in the UK. So it’s absolutely perfect for gifting. My teenagers have totally fallen in love with this range. Actual quote: “This is the best thing you have ever been sent, ever”. Wow. Not even the foot grater got that reaction. Teens these days can be very difficult to buy for since the stuff they like all costs, like, a bazillion bitcoins. But they do love a bit of Disney. My teenage daughter explains it thus: “When you are little you love Disney. They when you’re about 9 to 11 you think you’re too old for Disney. Then when you hit 13 you realise that the world is scary so you retreat back to the things you liked when you were little”. And so, Disney is enormously popular amongst yer teens today. 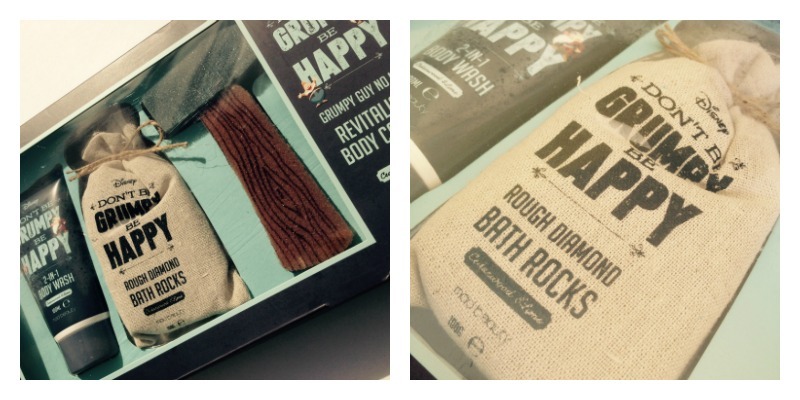 One thing we really liked as a gift for a teenage boy is this Grumpy Body Care wash set. I think it’s the little foam pick axe and bath rocks – reminds them of Minecraft which they are supposed to have outgrown but still secretly love. My thirteen-year-old pronounced this “really cool”, and he never normally says that about things that aren’t computer games. It has a grown up cedarwood and lime fragrance if you want to give it to a non-teenage Grumpy in your life. At £9.99 for three items this is a nice boxed gift to give. It’s currently out of stock but hopefully will be back soon, certainly before Christmas. One product with a wider age range appeal is the Disney Wash Bag (£7.99). This comes with retro Dumbo and Lady and the Tramp designs as well as the Mickey Mouse shown here. It’s a pretty decent sized wash bag with what feels like a cotton exterior and wipeable plastic insides. We also tried out the Alice in Wonderland Pamper Me Ginger Pear Bubble Bath (shown above, available with matching Body Lotion in a set for £7.99). The packaging is just divine on this, with a tall pink bottle featuring a silhouette of Alice and the Drink Me label transformed into Pamper Me. I like that the pear and ginger scent is quite grown up and not too sweet – that’s the sort of detail that makes this more suited to teens than little kids. 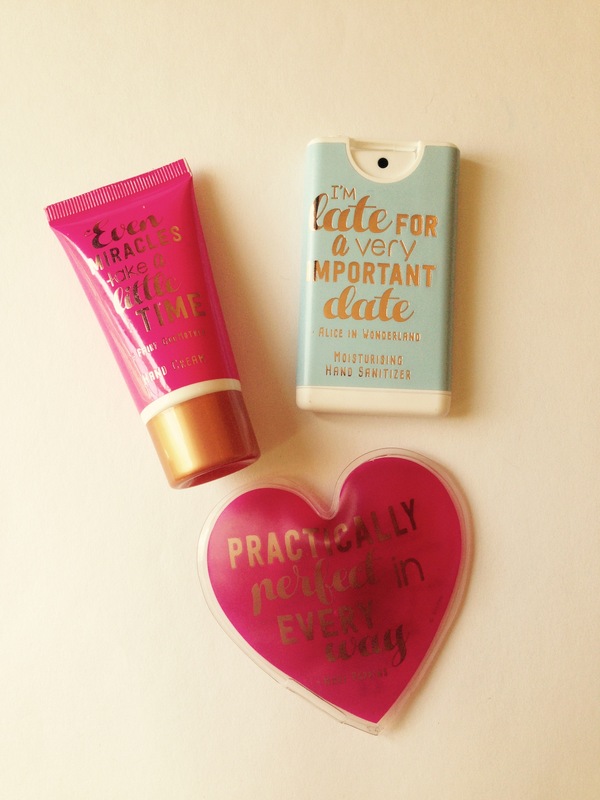 And finally, the Never Grow Up Handy Set (£7.99, pictured at the top of the page) features some of Disney’s most classic inspirational movie quotes stamped in rose gold lettering across three hand products – a sanitizer, warmer and hand cream. The fragrance is described as Cheeky Cherry and smells a lot like Haribo sweets. I could see this going down well as a Secret Santa gift. If you have a hard to buy for teen on your list this Christmas, especially one who won’t wash, MAD Beauty Disney is just right for your fairy castle. What do you think of this range? 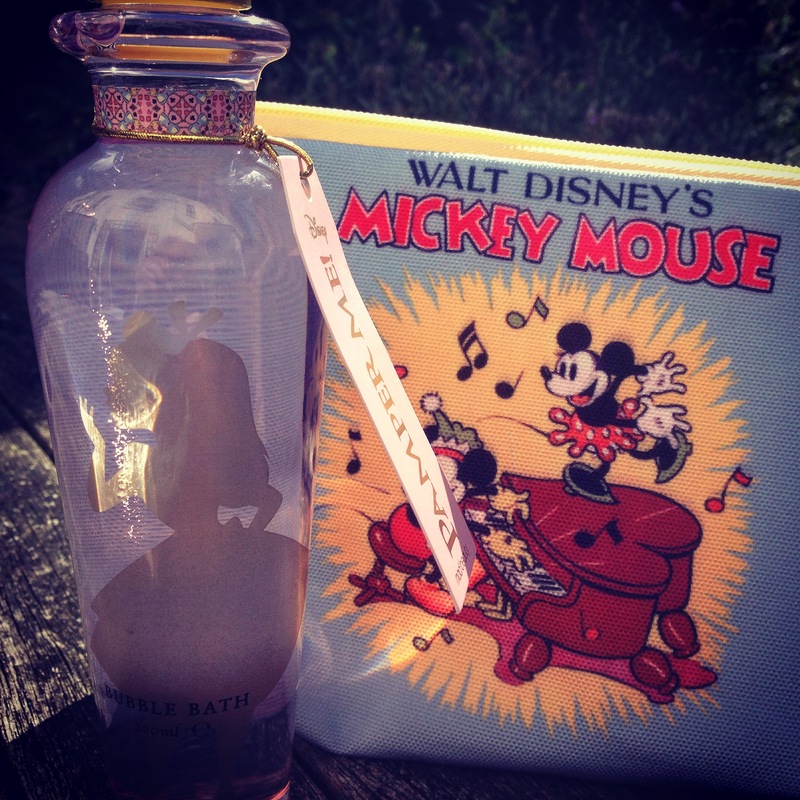 Would you give it as a gift to any Disney fans in your life?